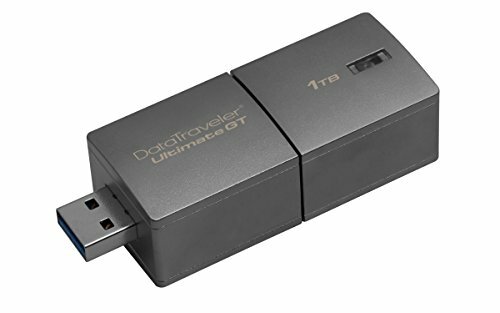 Kingston’s data traveler ultimate gt is available in 1TB and 2TB capacities* to back up large production files, making it handy when shooting 4K or 8K RAW video footage or storing large file libraries of movies, high-res images, music and more. The 2TB DTUGT/1TB can store up to 70 hours of 4K footage. Metal casing - its durable zinc alloy die-cast metal casing is shock-resistant and ideal for taking data on the go. If you have any questions about this product by Kingston, contact us by completing and submitting the form below. If you are looking for a specif part number, please include it with your message.